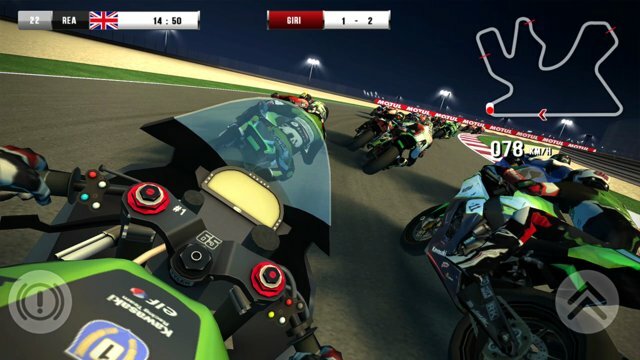 Compete against reigning Champion Jonathan Rea and other real SBK riders, challenge your friends or measure your riding skills in the new Test Ride mode to earn yourself a game-changing reward. Feast your eyes on realistic 3D graphics with dynamic lighting effects and go wild with as many as 9 different control options - including motion and virtual joystick. 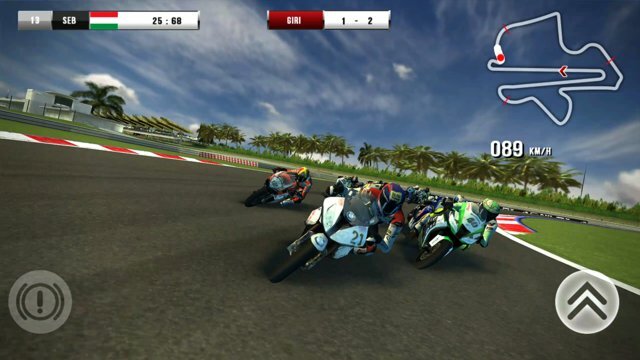 SBK16 was developed in conjunction with Dorna WSBK Organization to ensure an accurate representation of the white-knuckle SUPERBIKE RACING style and offer the most realistic motorcycle racing experience on mobile.